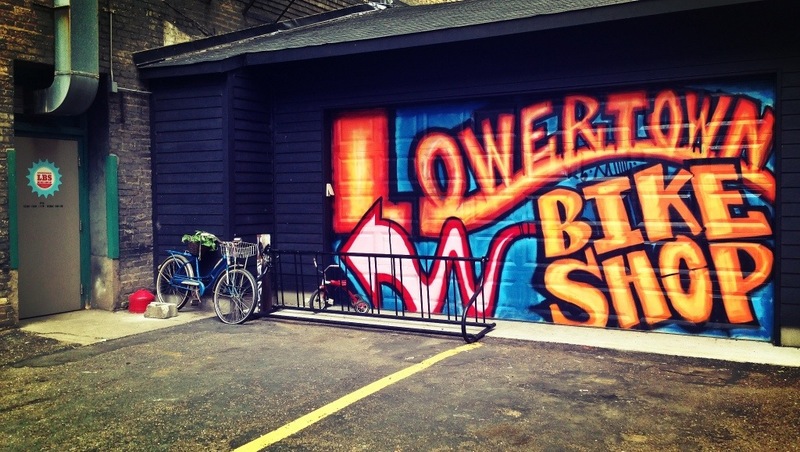 Lowertown Bike Shop has a new sign. What do you think of the branding? This is day 216 of Photo 365.